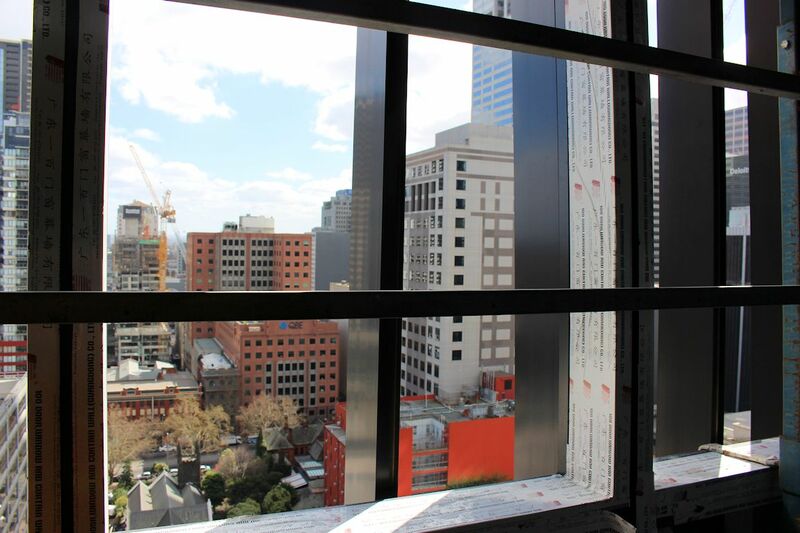 Against the backdrop of a bustling Melbourne skyline heavy with cranes carrying the logo of many a builder, Hickory Group has forged ahead with 568 Collins Street while simultaneously introducing new technology into the build process. 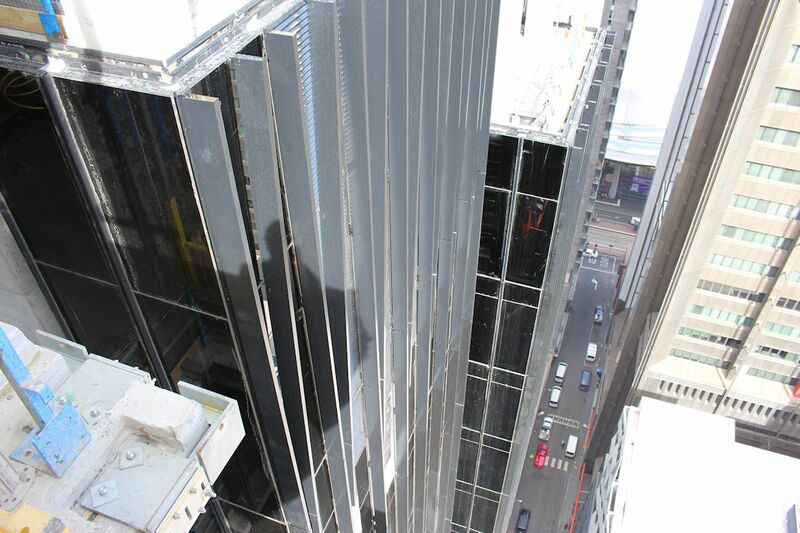 With a construction value of $161 million and sited over some 1,200 square metres, 568 Collins Street is one of a new generation of towers riding the popular wave of apartment living within Melbourne's CBD. 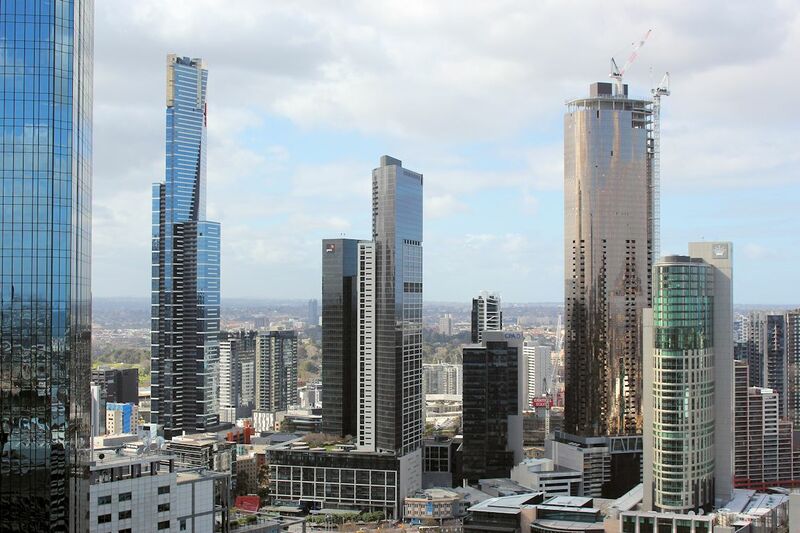 One of the tallest towers to grace the Melbourne CBD, the 65 level tower of 568 Collins St posed serious challenges due to its compact 30m by 40m site and height. Hickory worked closely on design buildability with the client, design engineers and architects, collaborating on a solution that is viable from a cost and design perspective while delivering a ‘transfer-free’ structure. Featuring first class amenities befitting the cosmopolitan location, residents will enjoy access to a pool, spa, sauna, gym, an entertainment room and business centre. Designed by Bruce Henderson Architects for Stamoulis Property Group, the design/build team was headed by Hickory Group and Meinhardt who acted as structural and civil engineers. 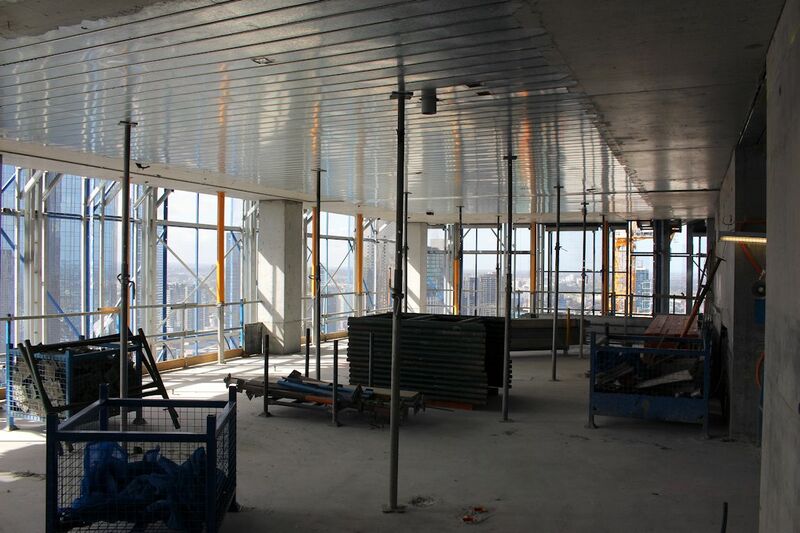 Urban Melbourne toured the site recently and was given access to all areas in order to understand the complexities involved in such a demanding build. From engineering innovations to tower stability and wind mitigation it was a fascinating insight into how towers are constructed and a snapshot into the amount of effort required behind the scenes to turn a vision into reality. 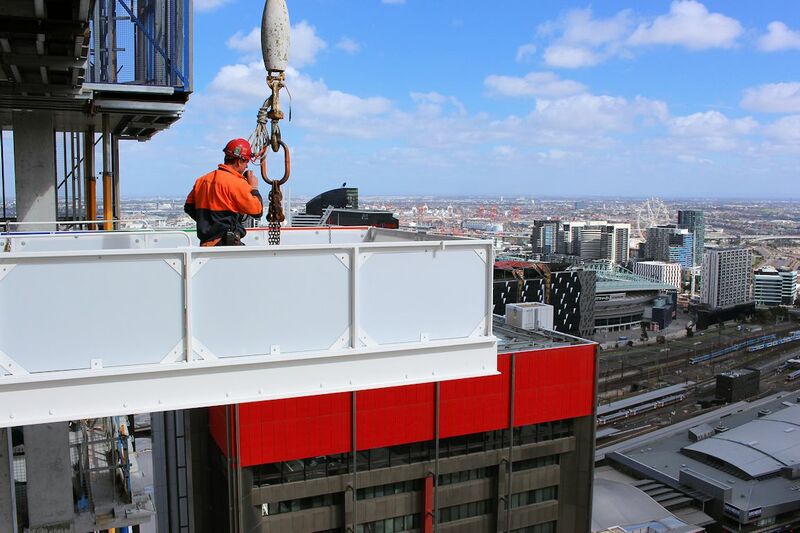 Pioneering the use of construction methods such as BubbleDeck and Unitised Building in Melbourne, Hickory have innovated once more with the use of Sync Building Systems within 568 Collins Street. The method sees all 794 bathrooms manufactured offsite in suburban Brooklyn; each bathroom pod is complete with tiling, joinery, finishes and fittings. 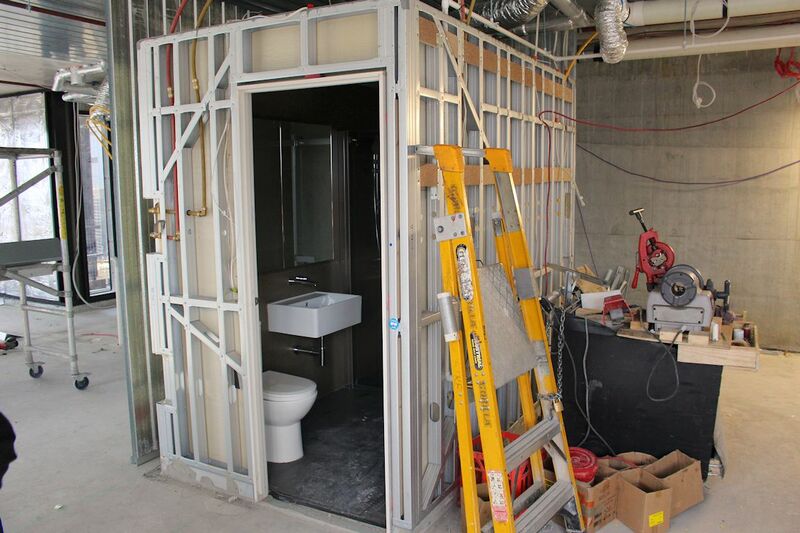 This parallel construction method merely requires the bathroom pods to be trucked to site, lifted to the necessary level and positioned in place. Weighing approximately 700kgs, each pod is simply maneuvered into position with only caulking required around the base. Sync’s off-site subassembly process removes multiple trades from a construction project’s critical path, and reduces the head contractor’s contact points from up to a dozen trades to just one. 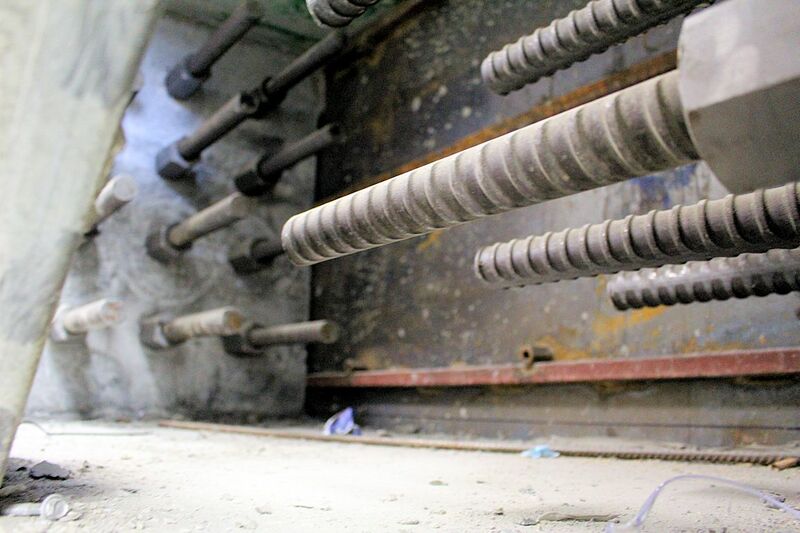 Sync fast-tracks the traditional, linear construction sequence by creating a parallel off-site and on-site programme. 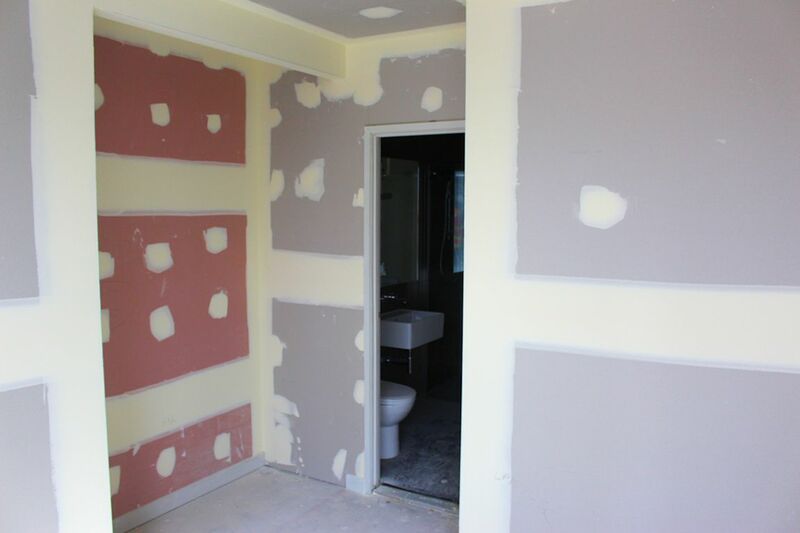 Using Sync Bathroom Pods on a multi-unit project provides our customers with a faster delivery, lower cost, superior quality installation that produces less waste and is more environmentally sustainable than traditional bathroom construction. It also creates a safer, cleaner and less disruptive on-site environment. 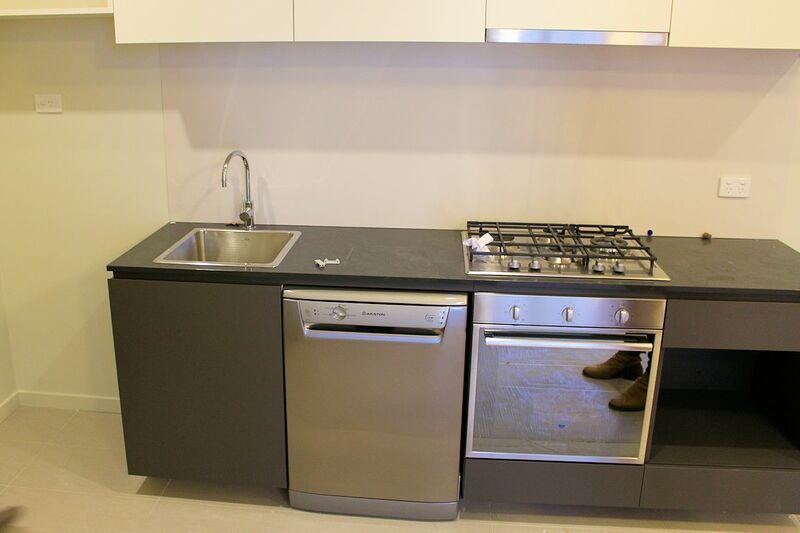 With minimal trades and roughing-in required, the process has already proven its worth, so much so Hickory Group are now exploring the merits of Sync kitchen, laundry and building services pods. Et voilà, the Sync system in situ before and after additional framing. 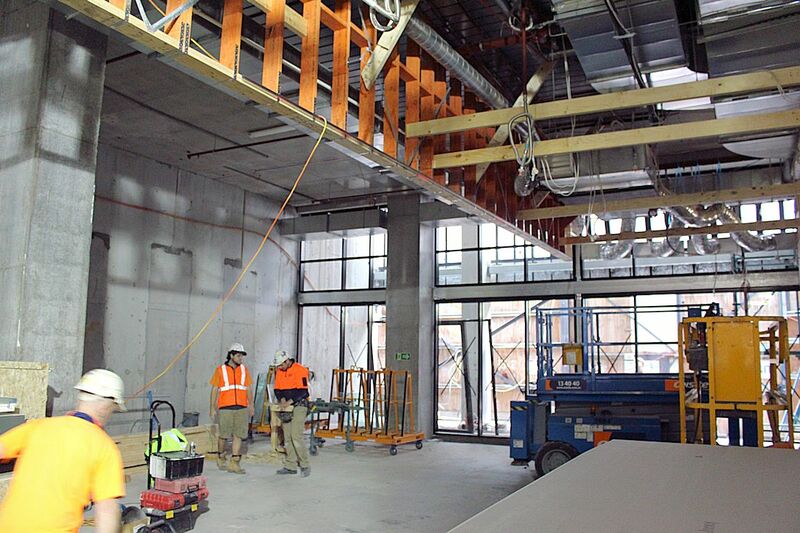 With 65 levels to navigate materials and labour going up and down, Hickory has implemented two external high-speed hoists, one internal hoist within the lift core and a jump lift, as well as providing amenities at various levels. 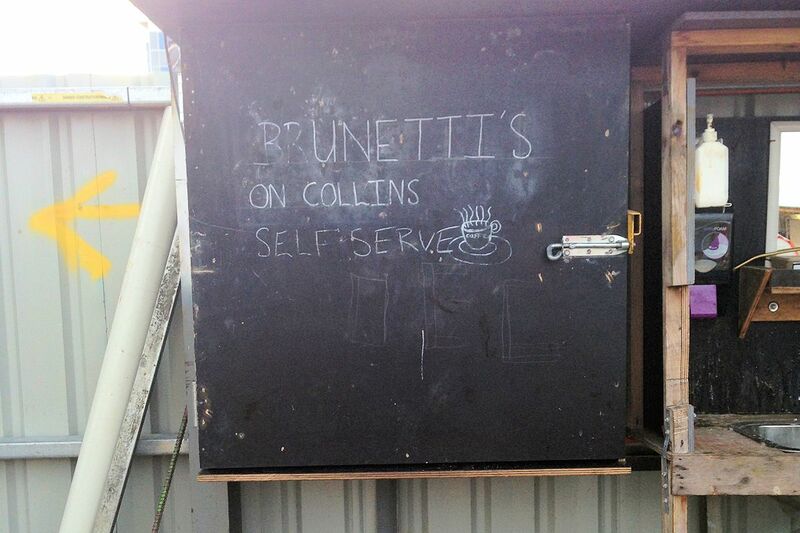 An espresso machine on the very top formwork level has been dubbed ‘Brunettis Collins Street’, and can boast one of the best views for a coffee in Melbourne. Safety has been an important issue for the project, with both adjoining neighbour rooftops occupied by childcare centres. Mutually agreed access times to these rooftops have allowed Hickory to coordinate lifting above those elevations during non-access times. 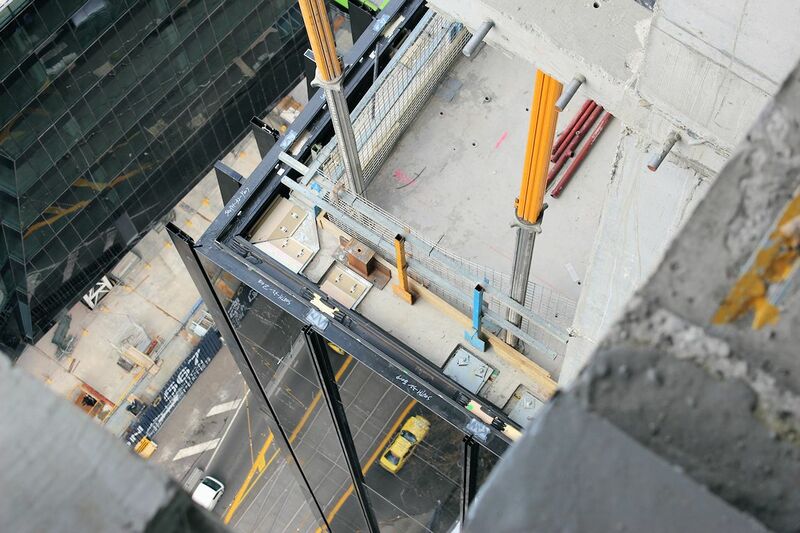 As an added safety measure six level safety screens were developed to allow external works, such as curtain wall installation, to occur behind them, providing a barrier between the buildings. These also enable Hickory to perform structures and façade work concurrently behind the same screen, gaining on time and optimising sequence. 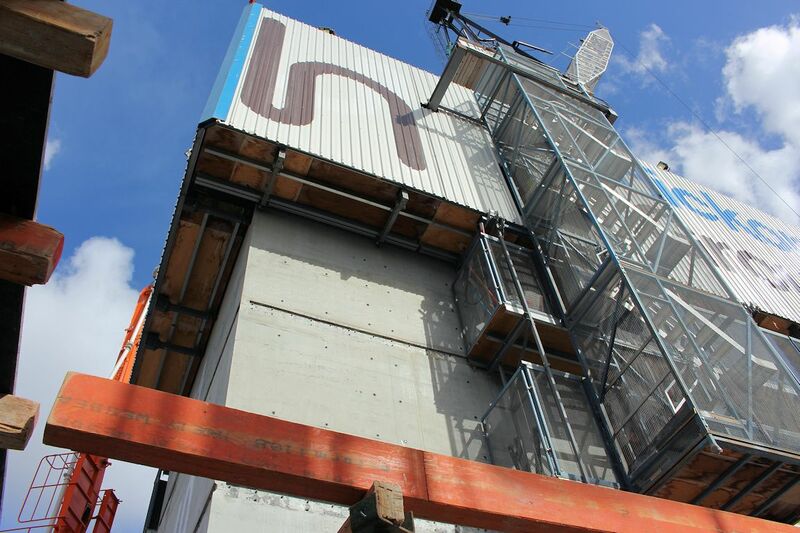 Hickory have advanced the tower floorplate to level 40, progressing past the transitional slabs over levels 31-33 which signify the halt to the towers slanted form. 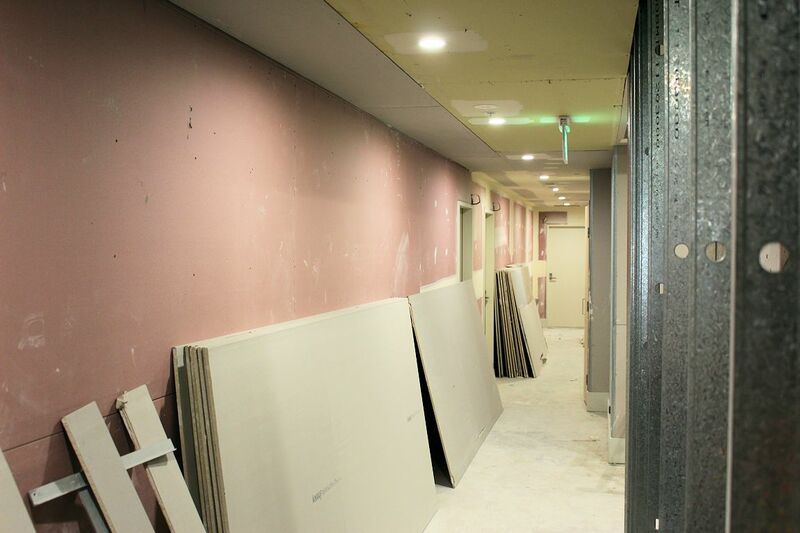 Generic rectangular floorplates ensue allowing the construction process to be further streamlined and thus maintaining the intended completion date of quarter one, 2015. 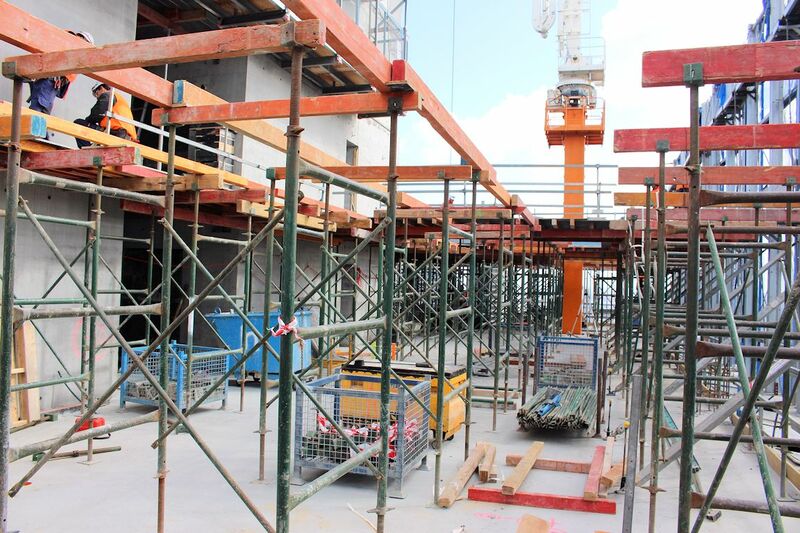 Prior to completion the current internally-climbing Favelle M310D tower crane will be replaced by a smaller unit, with ultimately four different cranes erected to dismantle the previously larger unit. 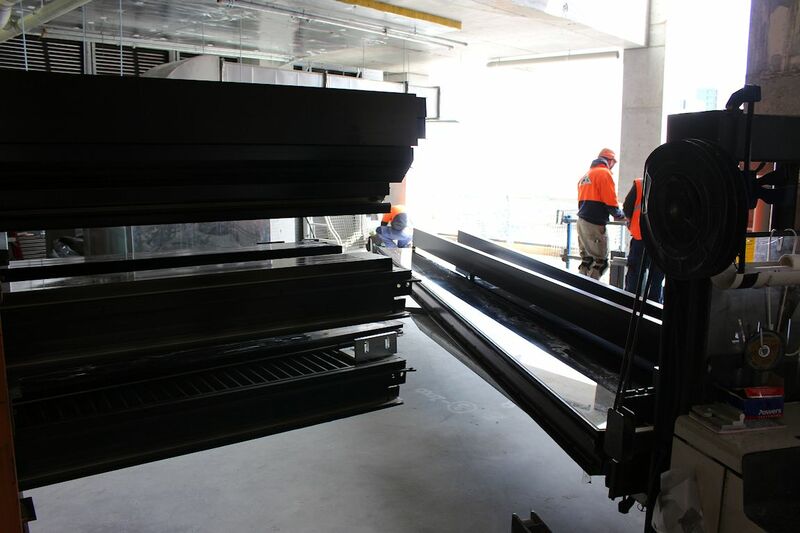 The final crane will be ferried down within 568 Collins Street's goods lift. More immediately, initial apartment settlements are due in a matter of weeks, allowing the first residents to move in during November 2014. 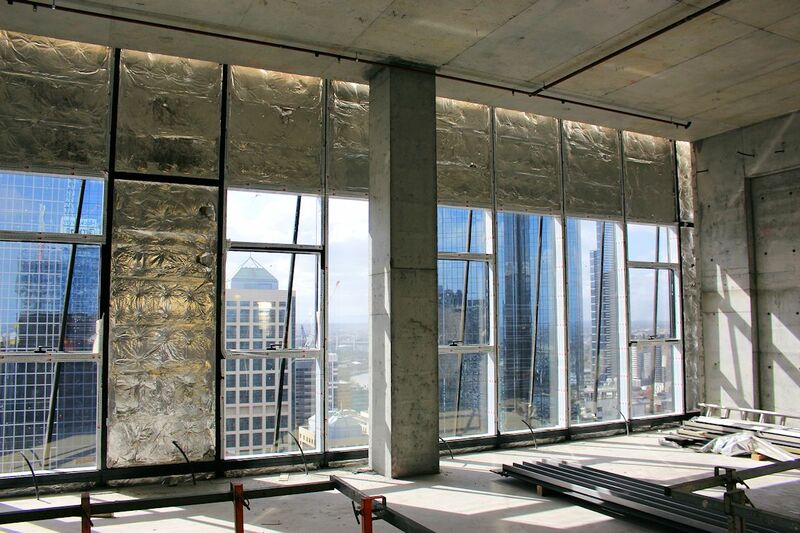 The pace, accuracy and safety at which 568 Collins Street has progressed is a reflection of the intensive pre-planning and innovative solutions Hickory Group and the related design team have implemented, which goes toward the overall ease at which 568 Collins Street has slotted into Melbourne's skyline. 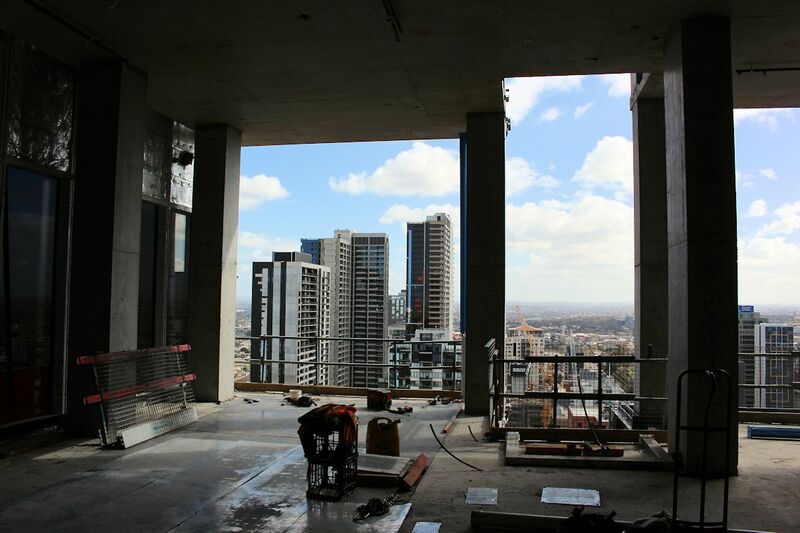 Enjoy the image slideshow of Urban Melbourne's recent visit to 568 Collins Street, moving from the upper-most levels down to terra firma.